Welcome to Hotel PC Palace Kargil. 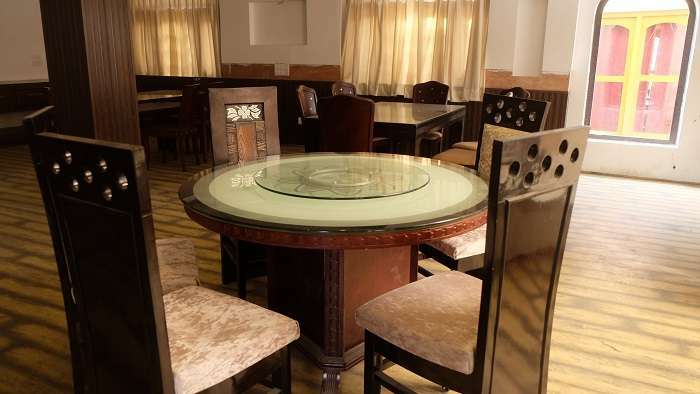 Hotel PC Palace is an apt reflection of modern day , contemporary, yet retaining the old world charm and hospitality that has attracted travellers to Kargil since the 1969’s.The hotel is modern in design and architecture, yet with all modern facilities you might look for on your holiday. The hotel is owned and managed by Mr.Khadim Hussain, who has been in the travel trade and hotel management business since the 1969’s. Along with a team of proficient handpicked staff, it is our endeavor to ensure that you go back with warm memories of your stay with us.